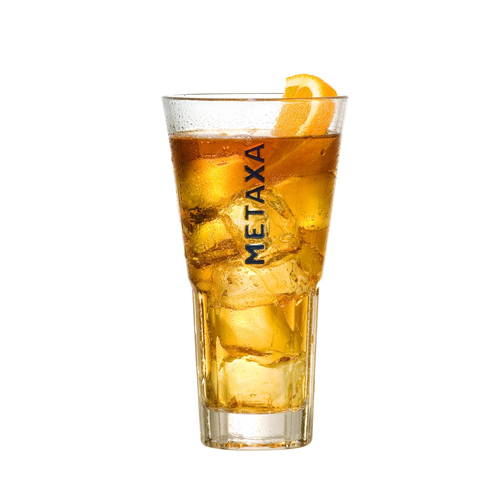 Metaxa Ginger Rock is one of the most refreshing cocktails to enjoy with your friends on a warm day. Fill a tall glass with ice to the rim. 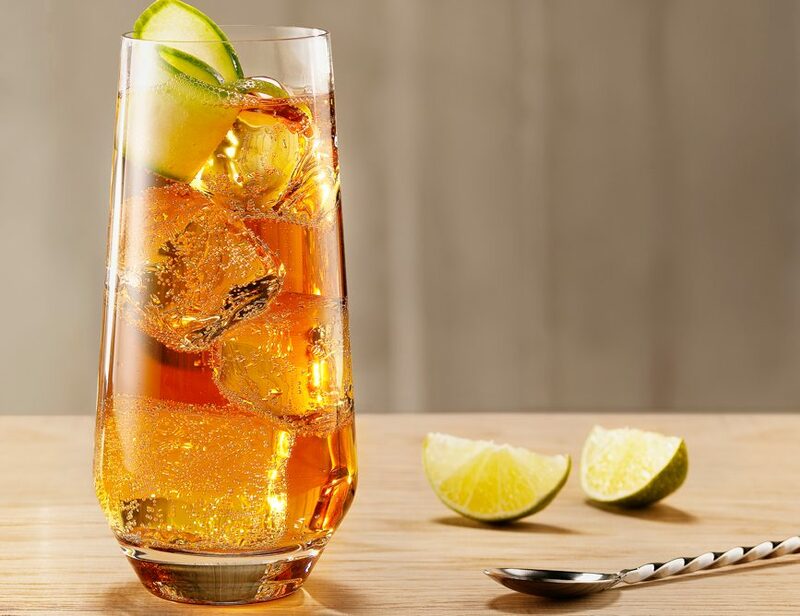 Add 50mL Metaxa 12 Stars and top up with Ginger Ale. 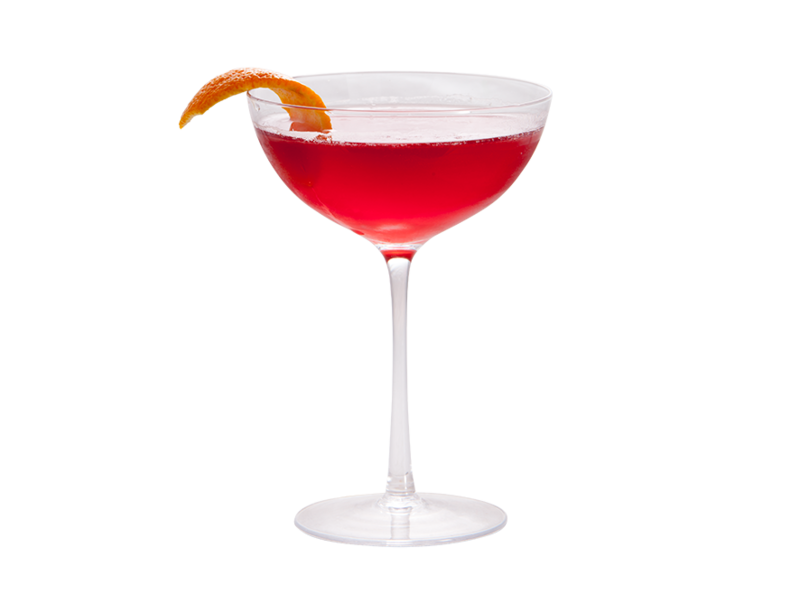 Garnish with a zesty orange peel.